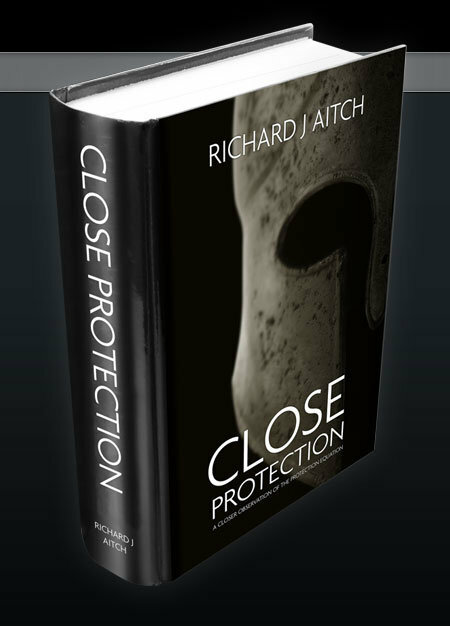 Richard Aitch has over 25 years of significant military, government and commercial Close Protection, surveillance and security experience. He has served in both the Parachute Regiment and Royal Military Police Close Protection Unit and has personally provided Close Protection in military and civilian arenas to British Ambassadors and UK Special Envoy’s for and on behalf of the British Government’s Foreign and Commonwealth Office, several members of the British and Saudi Royal families, Members of Parliament, personal bodyguard to 2 General Officers Commanding British Forces in Northern Ireland, A-list celebrities, CEO’s, owners of world leading companies and some of the most powerful and influential business leaders in the world today. He has managed and led Close Protection operations as Team Leader in 49 countries across 6 continents in all threat environments in addition to managing covert surveillance operations worldwide. Patron of the International Defence and Security Consultants Association, (IDSCA).